As readers of this blog probably know, my new book, How to Be a Stoic: Using Ancient Philosophy to Live a Modern Life (Basic Books) has been published. 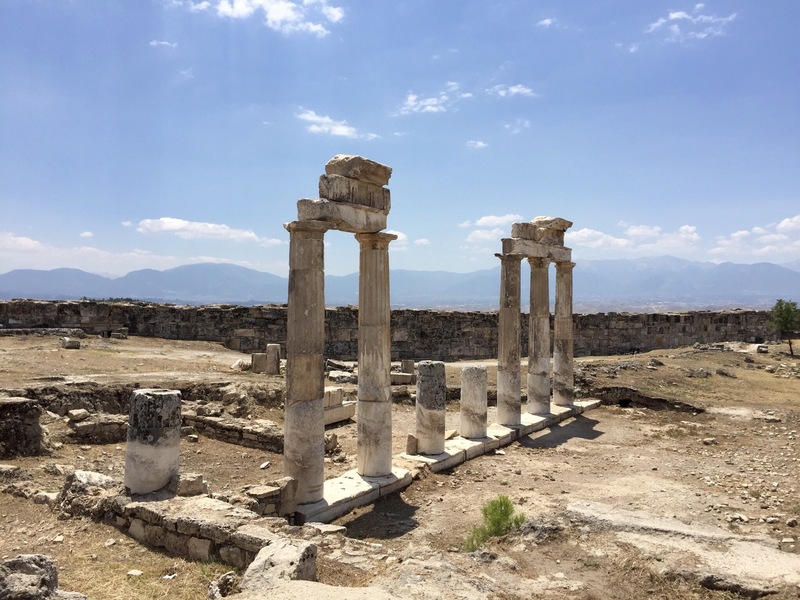 It is a practically-minded exploration of Stoicism by way of an ongoing (imaginary) conversation I have with Epictetus — my favorite Stoic teacher — while on an (actual) series of walks in Hierapolis, Rome, and Nicopolis, the places were the slave-turned-teacher spent his life. 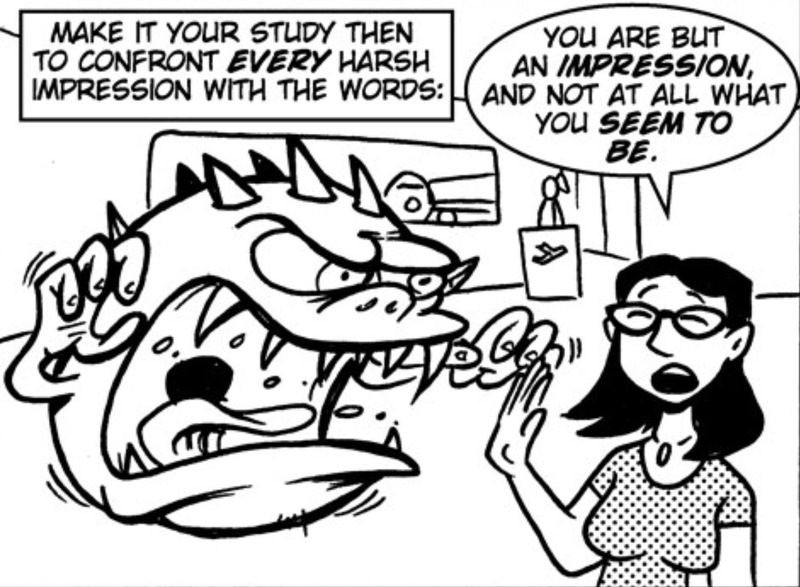 As part of the standard series of interviews, podcasts, etc. connected to the book release, I had a long, in-depth dialogue about the process of writing How to Be a Stoic, as well as its content, with my friend Dan Kaufman. Below is the link to the video, in which Dan asks me good questions about why we need a philosophy of life to begin with, and whether modern Stoicism is an ecumenical philosophy from a religious point of view. We also talk about the relationship between Stoic virtues, disciplines, and areas of inquiry, about the Cynics as “the monks of Stoicism,” the dichotomy of control, and my recent “Dear Abby” column from a Stoic perspective. Enjoy! This entry was posted in Epictetus, Modern Stoicism on May 17, 2017 by Massimo. I’m in the process of putting together the materials for my Summer School of Stoicism in Rome (register here, if you are interested! 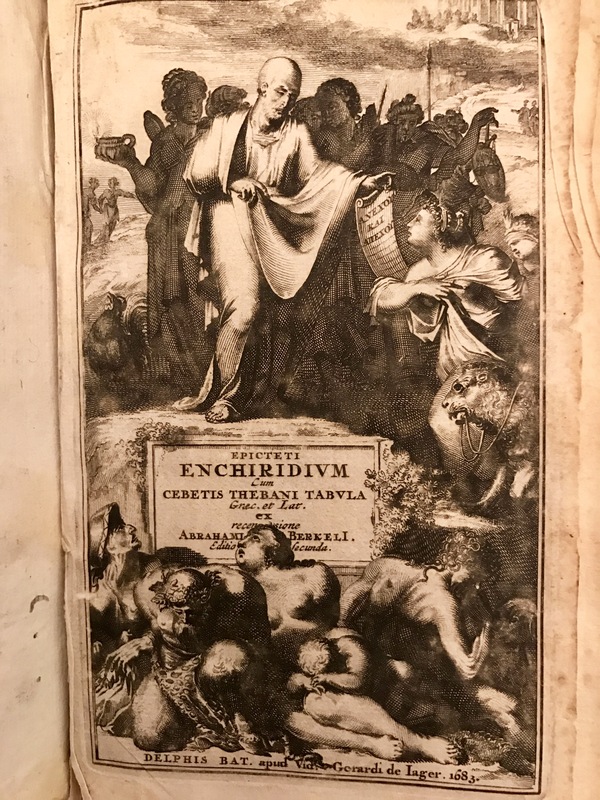 ), and that includes going over the Enchiridion, Epictetus’ Handbook (assembled by his student Arrian), from the beginning. The first section is an absolute gem of Stoicism in action. This entry was posted in Epictetus on January 30, 2017 by Massimo. We have recently taken a look at Seneca from the Christian perspective, as expressed in C. Kavin Rowe’s One True Life: the Stoics and Early Christians as Rival Traditions. 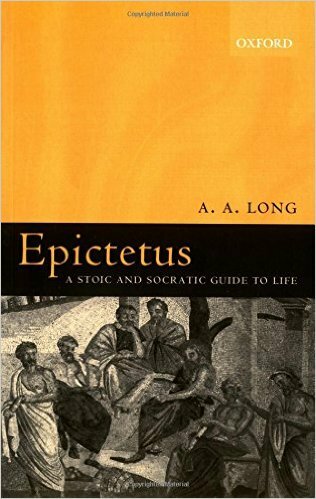 Rowe continues his analysis of Roman Stoicism with a theme-by-theme description of the philosophy of Epictetus. This entry was posted in Epictetus, Other philosophies and tagged One True Life on December 30, 2016 by Massimo. I have been studying Stoicism somewhat seriously for a while now, and in particular, of course, the three great Roman Stoics: Seneca, Epictetus, and Marcus. Although all three of them espouse the same fundamental philosophy, there are, of course interesting differences among them, which attest to the fact that Stoicism was and is a vibrant set of ideas and practices, not something perennially and unalterably written on a stone tablet. It is also very clear to the reader of the Letters to Lucilius (for instance), the Discourses, and the Meditations, that the three in question differed markedly in terms of their personalities, which in turn affected the way they understood and practiced Stoicism. Here I’d like to explore what I find captivating in each of the three great ones and what I’m learning from them in terms of my own practice. This entry was posted in Epictetus, Marcus, Seneca, other on September 22, 2016 by Massimo. This entry was posted in Epictetus on August 6, 2016 by Massimo. This entry was posted in Epictetus on August 4, 2016 by Massimo. I have recently summarized Frank McLynn’s take of how Marcus Aurelius got into Stoicism during his early formative years. I also mentioned that McLynn offers a highly critical and uncharitable view of Stoicism as a philosophy of life. Here there is more, much more on that, from chapter 9 of his book, dealing with the Meditations and the influence of Epictetus. 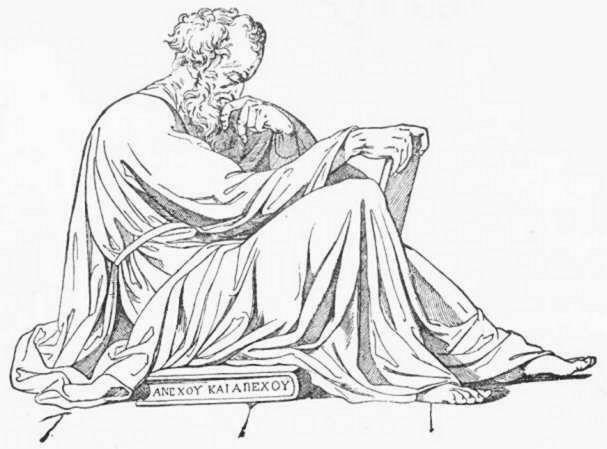 This entry was posted in Epictetus, History & Biographies, Marcus on May 12, 2016 by Massimo.